How do you feel about Android manufacturers adopting the iPhone X-style notch? 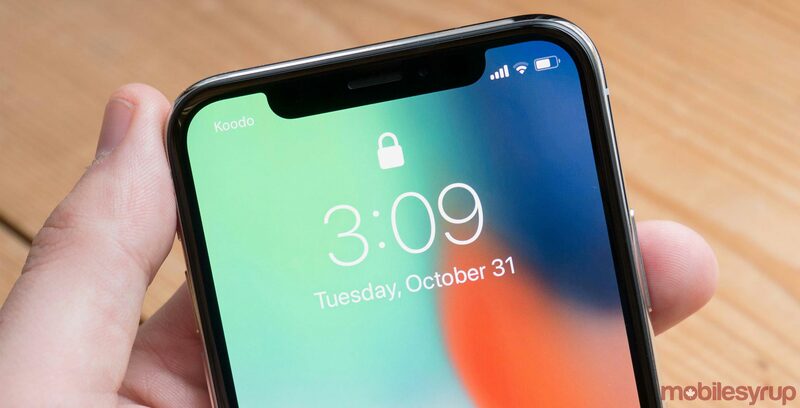 This year we seem to be seeing an explosion in popularity of the iPhone X-inspired display notch. It’s currently uncertain if all Android manufacturers will adopt the aesthetic direction, though if rumours are correct, companies like Huawei, LG, Oppo, and OnePlus will all announce phones that feature a notch in 2018. Asus already revealed its ZenFone 5, and 5Z, two upcoming smartphones that include the notch, at Mobile World Congress back in February. With Google’s Android P Developer’s Preview, there’s even an option to include either a small, tall or wide notch at the top of the display. This means it’s possible that Google’s still unannounced Pixel 3 will feature a notch of some sort, too. What do you think about the notch coming to Android devices? Let us know in the comments below and also in our poll. Also to be clear, the Essential Phone featured a rounded camera cutout, while the iPhone X notch is more rectangular and includes a broader cluster of sensors. Most of the notched Android handsets look more similar to the iPhone’s than the Essential Phone’s. For the record, I love the notch.